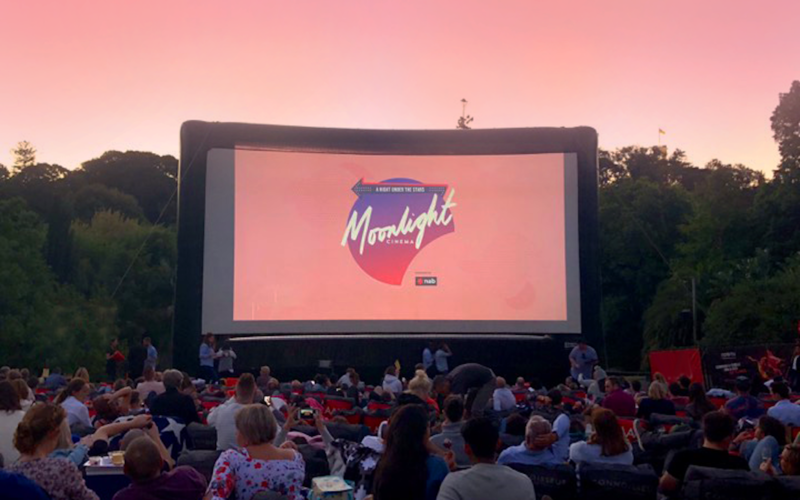 There are countless ways to spend a summer’s afternoon in Sydney, but if you’re looking for a way to relax in the outdoors, Moonlight Cinema is just the ticket. Yep, the open-air cinema is returning to the Belvedere Amphitheatre in Centennial Park for another season. 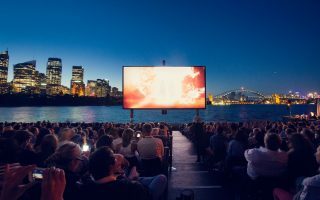 Settle in with friends, the fam or maybe a cheeky date and enjoy what we’re calling Sydney’s best cinema under the stars. This summer’s programming has an eclectic mix of acclaimed Oscar hopefuls, animated kid flick favourites, and screenings of oldies-but-goodies to fill you with all those good nostalgia feels. 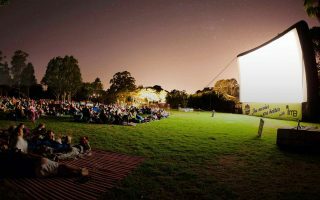 As always, the Moonlight Cinema food truck will be on hand for all of your popcorn and choc top needs, but you’re more than welcome to BYO food and drinks should you choose. The official program is live on the website now, with the season officially kicking off on Thursday, November 29. Not a Sydneysider? Moonlight Cinema is also popping up in Adelaide, Brisbane, Perth and Melbourne! 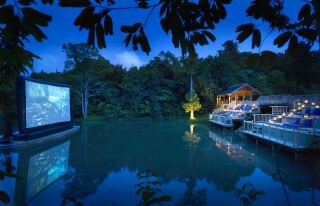 Visit the Moonlight Cinema website for more details and see you at the park. Check out Qantas flights to book your next adventure in Sydney.